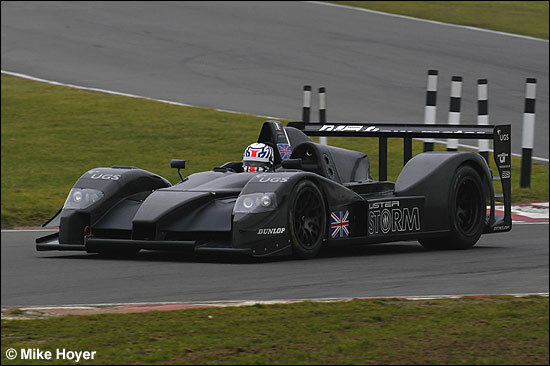 The second evolution of the Lister Storm hybrid design was on test at Snetterton today - a very cold Snetterton, as usual. Notice the revised front end. Justin Keen is seen at the wheel. More details on Tuesday.